In the last three months, tensions between two NATO member states have escalated dramatically - Turkey has threatened to invade Greek islands, Greece has responded, and Greeks now see Turkey as the greatest threat to their existence. 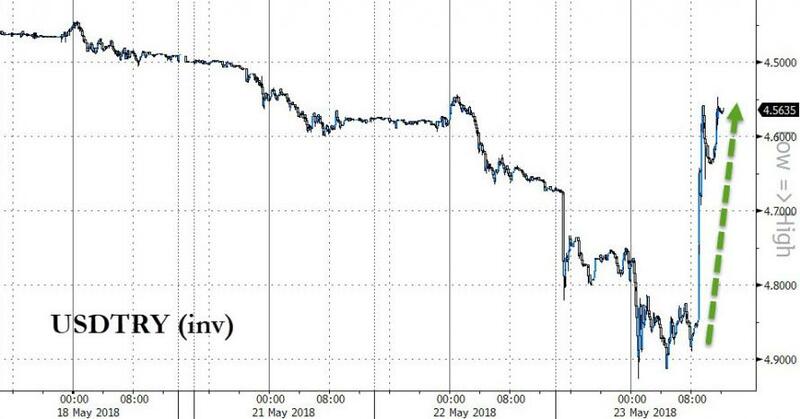 And while Turkish President Erdogan was busy talking up his currency and begging his people not to sell Lira for dollars, his air force was once again running interference with Greece. As GreekReporter.com reports,Turkish fighter jets violated Greek airspace over the Aegean 56 times, making such incidents an almost daily phenomenon. According to the Greek Ministry of National Defense, the air force recorded 56 violations of national airspace in the Northeast, Central and Southeastern Aegean. 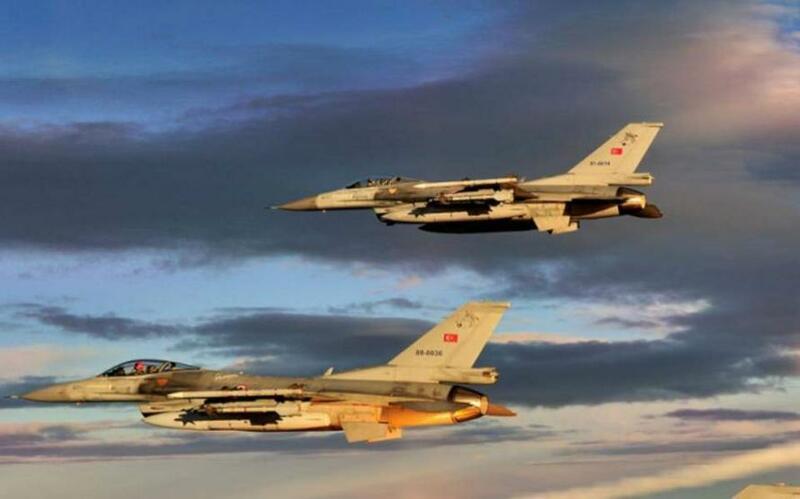 Eleven Turkish aircraft - two F-16s that were flying in formation, two CN-235s and seven helicopters - also committed 14 air-traffic law violations in the Athens Flight Information Region. 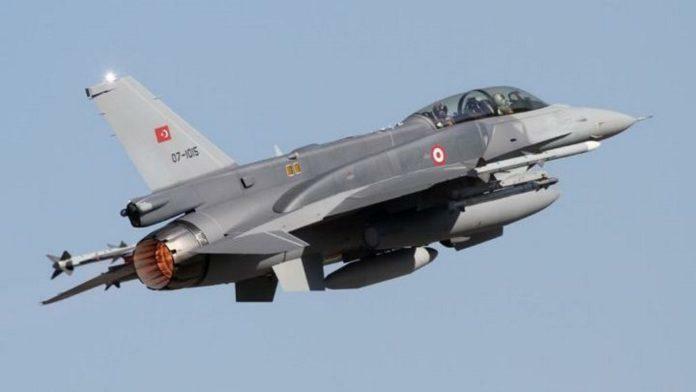 According to the General Staff, in all cases, the Turkish aircraft were identified and intercepted by Greek fighter planes in line with international rules of engagement. 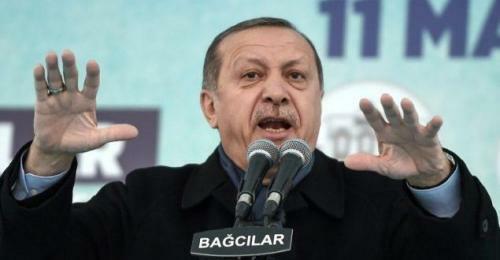 Two Turkish aircraft were armed. 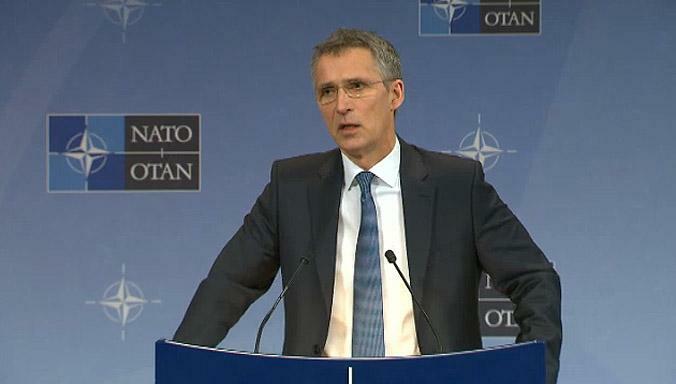 However, despite all this provocation, the rapidly souring tensions between Greece and Turkey are “not an issue for NATO,” the General Secretary of the North Atlantic Alliance, Jens Stoltenberg in an interview with Turkish news agency Anadolu. With friends like this - who needs enemies?